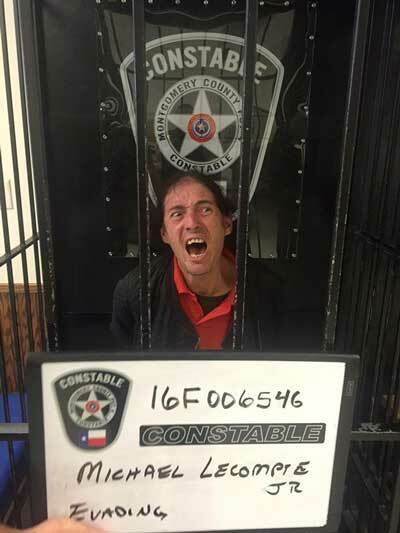 A man from New Caney, Texas, was arrested by deputies after witnesses said he was driving at 95mph through a school zone. 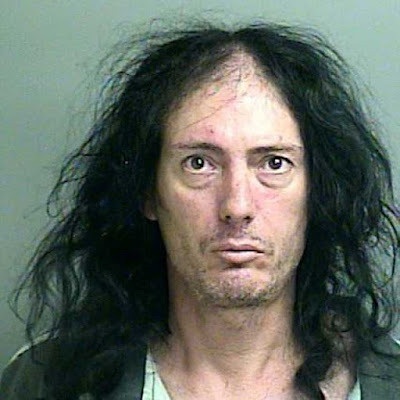 The Montgomery County Constable Precinct 4 office says Michael Lecompte, 40, was pursued by deputies for a short time before stopping. The Constable's office says Lecompte got out of his car and began walking toward deputies with an object in his hand. He was ordered to the ground and the object turned out to be a large vape. The suspect told deputies he was actually driving at 115mph and not 95mph, according to the Constable's Office. Lecompte was arrested for evading arrest, a third-degree felony. Anyone BLACK doing that, then walking toward police officers with something in his hand, would have been shot dead in seconds. "Anyone BLACK doing that, then walking toward police officers with something in his hand, would have been shot dead in seconds."